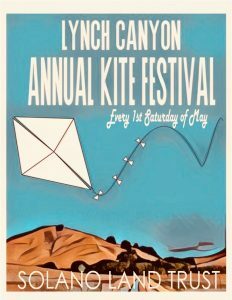 Come bring your kites, your kids, and a picnic lunch to Lynch Canyon’s 11th Annual Kite Festival, and enjoy a fun day at this natural park and working ranch! 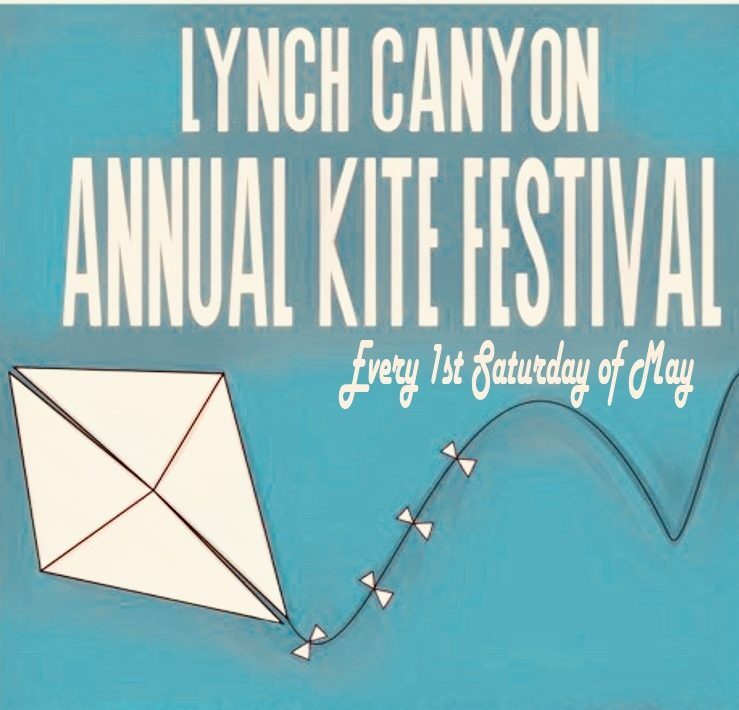 Lynch Canyon’s open spaces and breezes provide the perfect venue for kite-flying. This event also falls on California’s Take it Outside! initiative. The festival is free, and the parking fee has been generously waived by Solano County Parks. Old City Kites will also have kites available for purchase. Please click here for more information.